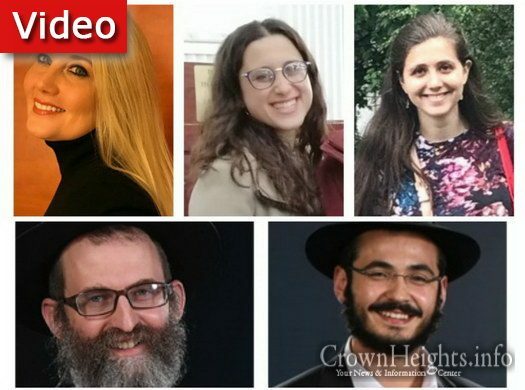 The winners of this year’s MyLife: Chassidus Applied Essay Contest were announced live during the special Yud Alef Nissan Edition of the MyLife: Chassidus Applied Webcast. In the extended article is a full list of all the winners, with links to their essays. In 1905, during the times of the Pogroms in Russia, a story is told of the Rebbe as a child. 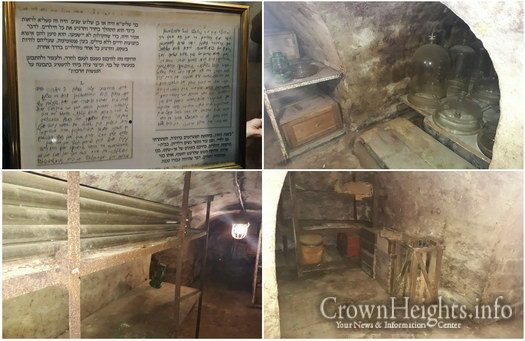 At the time, the Jews would hide in silence in a cellar, fearing for their lives. 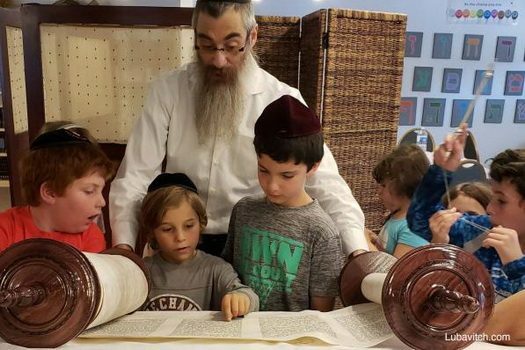 When one of the children would start to cry, the Rebbe, as a three year old, would approach each one in their own way to calm them down. These photos are allegedly from that cellar in Russia. 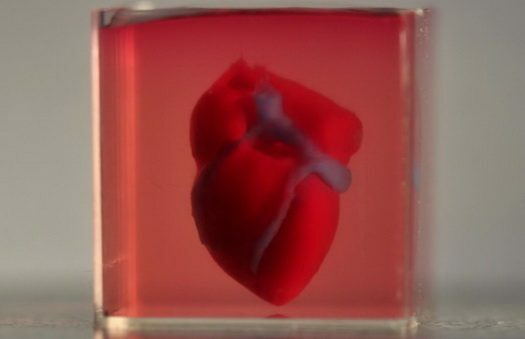 In a potentially a paradigm-shifting breakthrough, researchers at Tel Aviv University have succeeded in creating an artificial heart using a 3-D printer. According to Hebrew news site Mako, the experiment was the first of its kind to work. 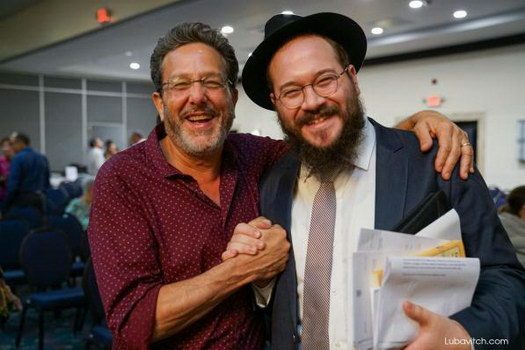 Rabbi Yehuda Krinsky penned an article focusing on the mission the Rebbe stressed so hard, Jewish Education. 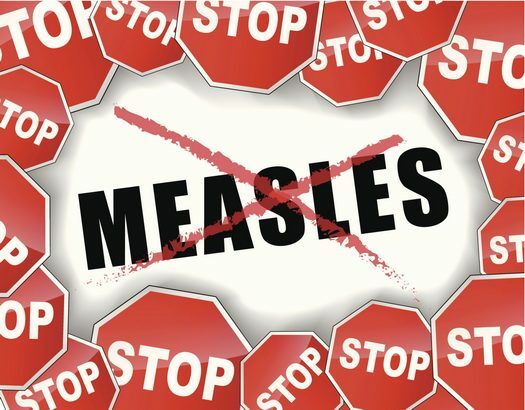 Not only in education others, but also educating ourselves. Aleph Institute helps military lay leaders and chaplains at bases around the world. 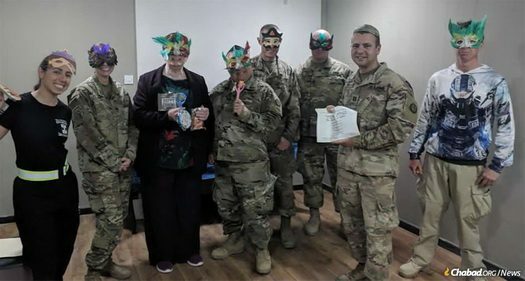 The Aleph Institute sends religious materials throughout the year—Torah scrolls, menorahs, hamantashen, military camouflage siddurim (prayer books) and other Jewish books. 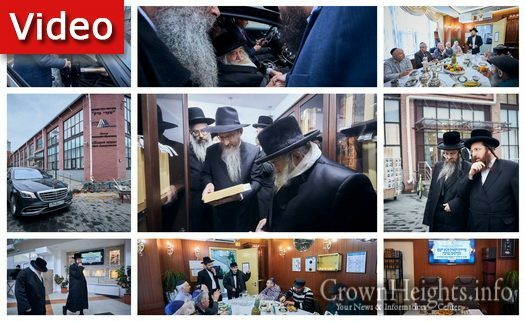 The Chernobler Rebbe, who spent two days in Moscow in order to strengthen Russia’s Jewish community, requested to visit the Shneerson Library which is housed today in the Jewish Tolerance Museum located in the Marina Roscha neighborhood. 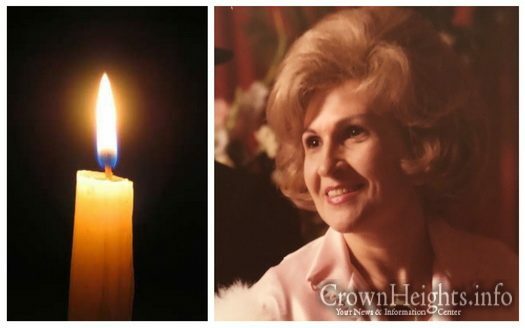 With great sadness we inform you of the passing of Mrs. Raya Rivkin obm, a long time resident of Crown Heights, who passed away on 9 Nissan, 5779. She was 92 years old.